Cristina Rayne Fantasy and Paranormal Romance Author: Where Sleeping Dragons Lie Now Available! Where Sleeping Dragons Lie Now Available! 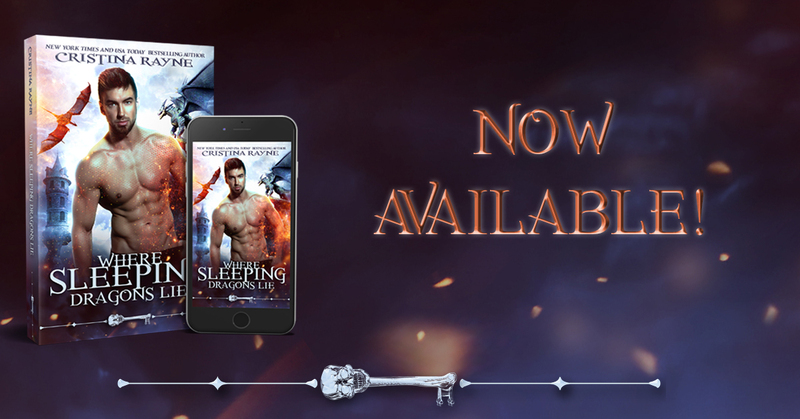 Where Sleeping Dragons Lie is now available to purchase!